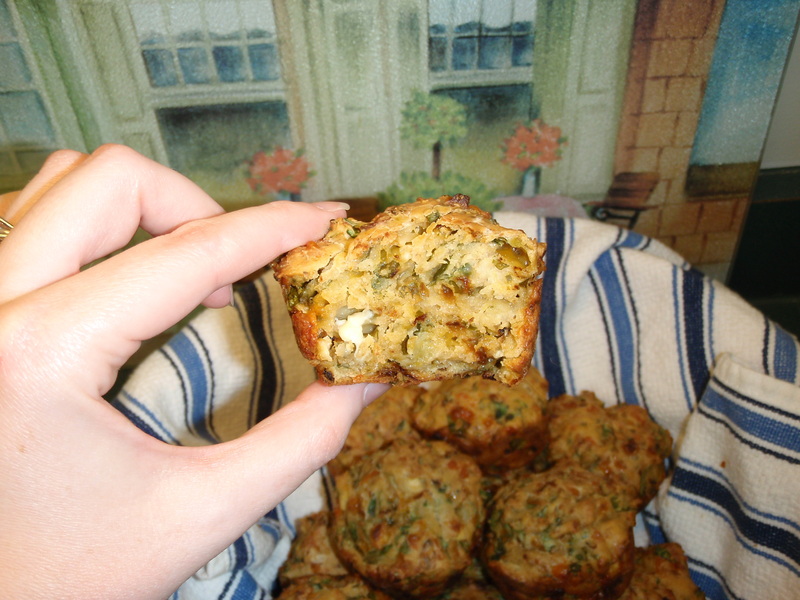 feta, cheddar, and spinach muffins | Frozen Pizza, Again? The texture of these looks amazing! It is! 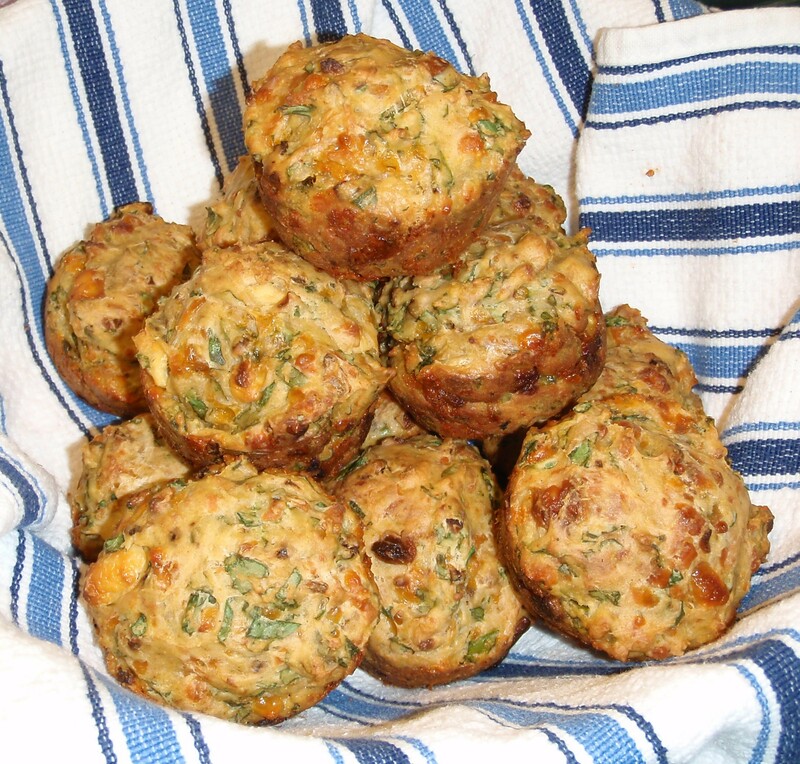 Crispy on the outside, chewy on the inside – yum!